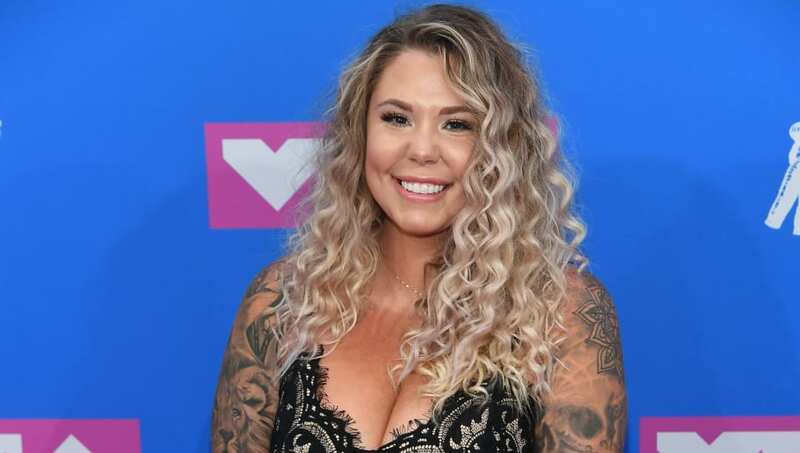 Kailyn Lowry is getting real about the challenges of motherhood. The 27-year-old mother-of-three opened up about a rough morning she had with her kids recently in an Instagram post. The Teen Mom 2 star shared how some days are good, but on others she feels like she's "failing and not sure how we will make it through," concluding with the story of how that morning had started off on the wrong foot but had eventually turned around. This isn't the first time Lowry has opened up about the challenges of being a single mom, especially when she is constantly in the public eye. The star has often been called out for various parenting choices she has made, from choosing to not cut her son's hair to holding him too often, and has responded and defended her choices every time. We're glad to see the star being open with her fans about the real life of a young mother-of-three, and wish her family the best.